This is hard not to fall in love with at first sight. 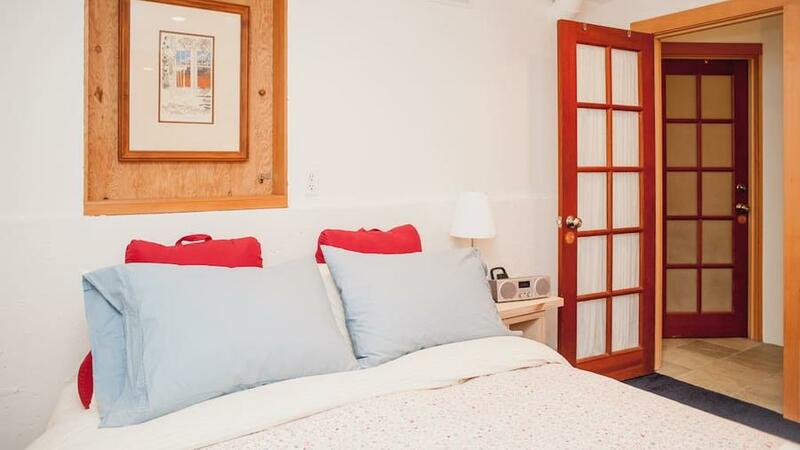 It’s got everything you need—fully equipped kitchen, coffeemaker, queen-sized bed—and more to feel like you’re at home. Get a taste of tiny living at . 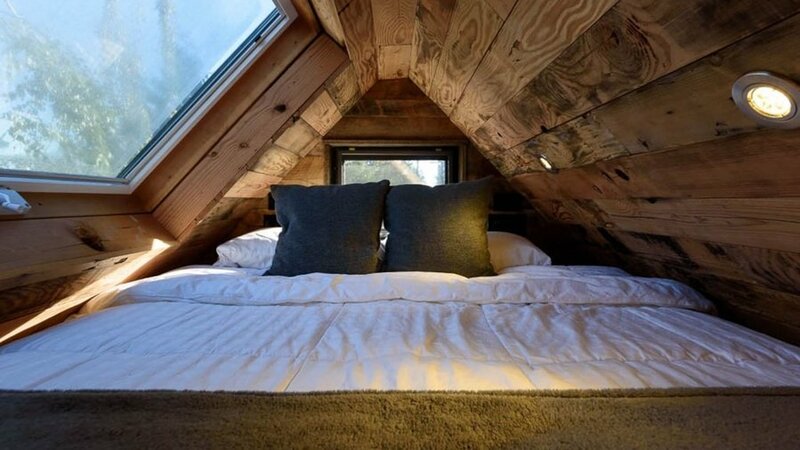 With a cozy cabin feel, the loft bed has a skylight and downstairs has room to get comfy watching a movie. It's even got a name: Tipsy the Tiny House. 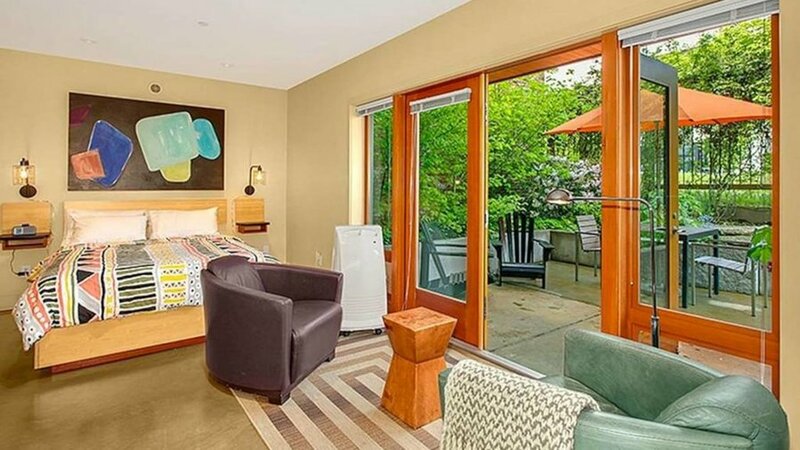 It's located in West Seattle, one of Airbnb's top trending neighborgoods in the city. Stay at this American Institute of Architects Home of the Year , located on the edge of Squire Park to make it easy to get to downtown while getting away from the city bustle. 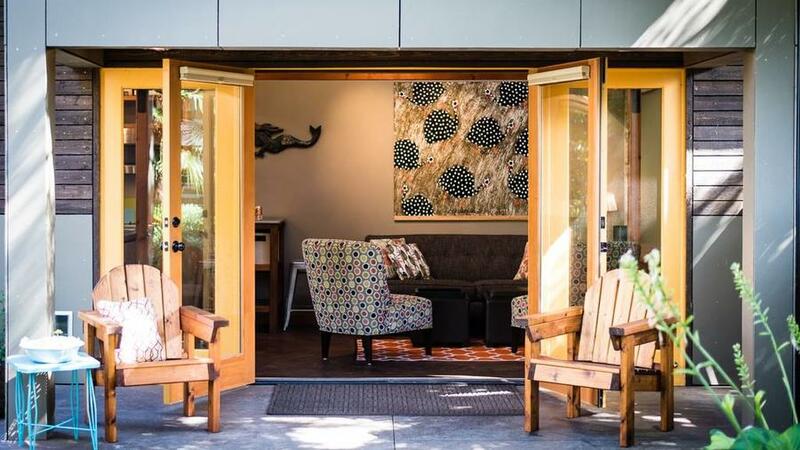 has eclectic touches reflecting its Madrona neighborhood location, and takes advantage of recycled materials throughout the space. 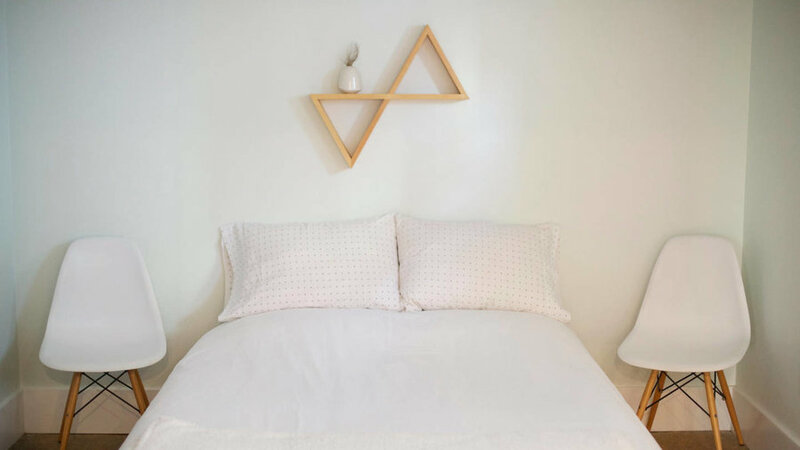 Embrace the minimal at . Enjoy views of Lake Union and nearby access to downtown, Capitol Hill, Fremont, and Queen Anne neighborhoods. Completely renovated in 2013, feels more like an indoor treehouse. 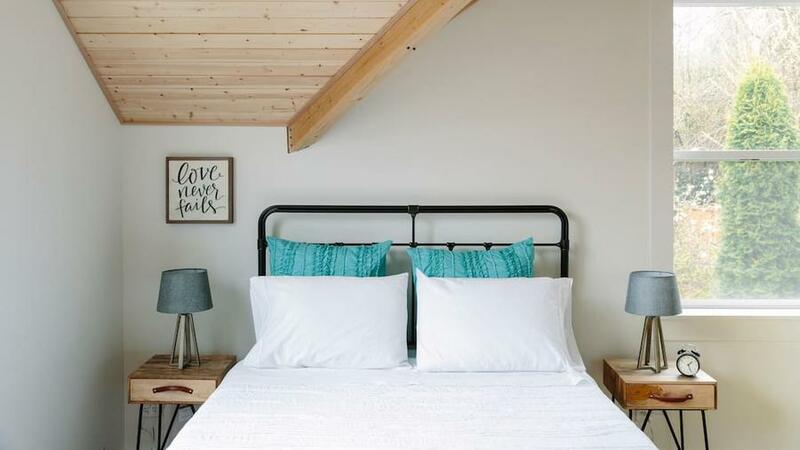 Located within walking distances of some of Seattle’s best restaurants, markets, and coffee shops, this loft house is perfect for a cozy, quiet stay for two. Feel free to take advantage of the host’s free little library too, from which you’re encouraged to borrow any book that catches your eye.